hampers, gift boxes, party bags and wedding favours..
. made to your requirements! Specialising in fabulous bespoke & personalised sweetie jars, hampers, gift boxes, party bags, wedding favours... made to your requirements! 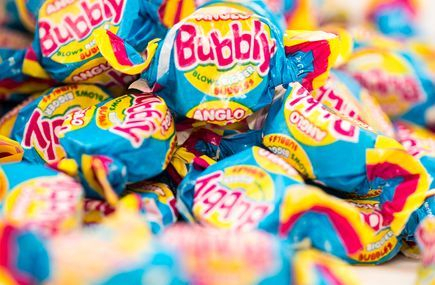 We LuvSweeties and making you reminisce with sweeties from days gone by, we have vast variety of Pick n Mix at competitive prices. 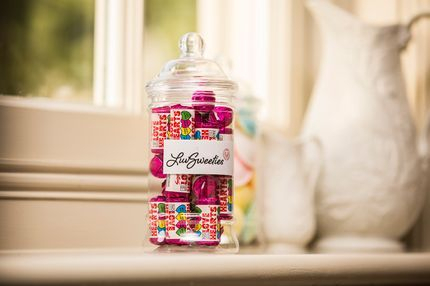 We specialise in Personalised Party Bags & Sweetie Cones, so let us take the stress out of worrying about these for your event, prices to suit every budget, colour schemes are also undertaken. Were also on hand with our dietery requirement knowledge. Need a present for someone who has everything? What about some sweeties....... We also stock great seasonal items at very competitive prices. For all your retro sweetie needs Specialising in fabulous retro sweetie jars, hampers, gift boxes, party bags and wedding favours... made to your requirements! © 2019 For all your retro sweetie needs Specialising in fabulous retro sweetie jars, hampers, gift boxes, party bags and wedding favours... made to your requirements!. All Rights Reserved.